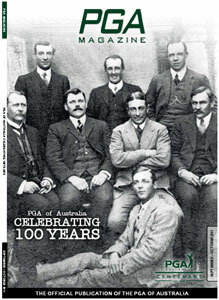 Happy 100th Birthday to the PGA of Australia! 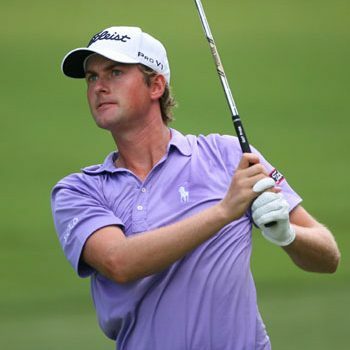 Australian Adam Scott has won the World Golf Championship–Bridgestone Invitational in a sensational display of golf that held off challenges from many of the up-and-coming young guns of the game. Young guns Rory McIlroy and Jason Day might be the hottest golfers on the planet right now, but that won’t stop John Senden believing he can win this year’s US PGA Championship. The former Australian Open champion will tee it up in golf’s final major at the Atlanta Athletic Club secure in the knowledge he has done everything he can to give himself the best possible chance. 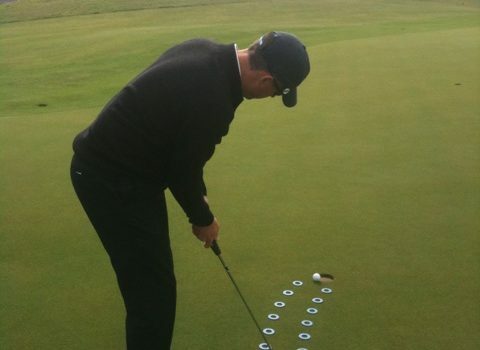 We’ve all heard the saying “Pros miss on the high side of the hole, while amateurs miss on the low side of the hole”. What this is referring to is that better putters take into consideration the slope of the green more, while poor putters don’t use as much slope and aim more at the hole. 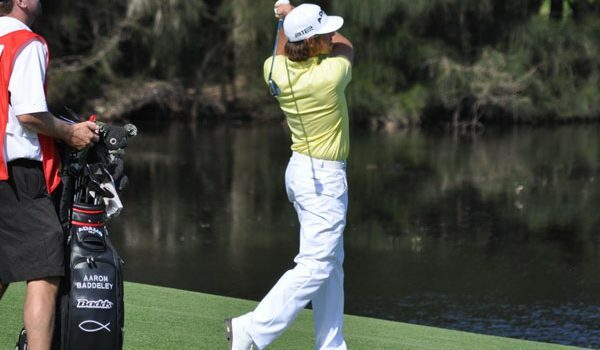 Rickie Fowler brings excitement to golf like no other player of his age. Proving his mettle throughout the 2010 PGA Tour season, Fowler notched seven top-10’s, won US$2.8 million, was a captain’s pick for the Ryder Cup and was named Rookie of the Year. It was colour and movement all the way, yet there is more to come as Fowler sets his sights on 2011 for the Presidents Cup and his first win on the PGA Tour. 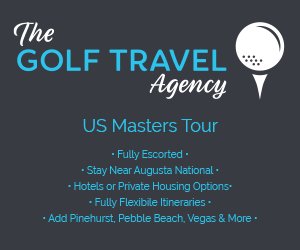 Check out the latest golf news from the PGA TOUR, America’s national organisation for golf professionals. 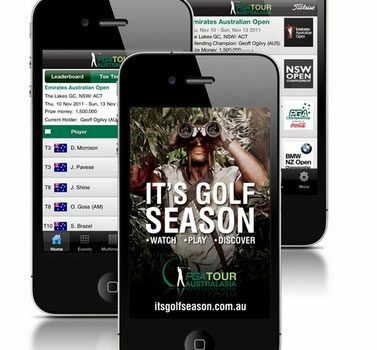 Grab the latest golf news from the Australian PGA, Australia’s national golf organisation for professional golfers.